Over the years, we’ve typically had work schedules that didn’t allow for weekends off. This meant that we’d usually miss out on watching our favorite sporting event of the year. This year, we will actually be able to sit home and watch the big game! So I’m planning a menu that hopefully hits all the right notes without requiring a ton of work. 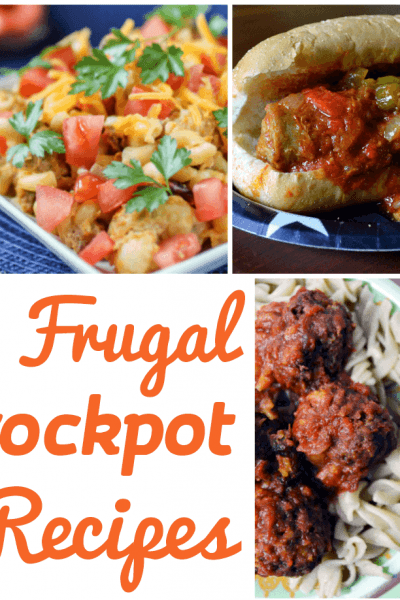 Think: pull out both crockpots, and also make a simple mix-and-serve recipe or two. I don’t entertain often, and when I do, I seem to be completely unrealistic about my time and end up stressed out the whole day! So that’s my strategy this year: quick, easy, and good. The recipe I’m sharing today, Salted Caramel SNICKERS® Salad, is one of those sinful mix-and-serve recipes I plan on serving for the big game. 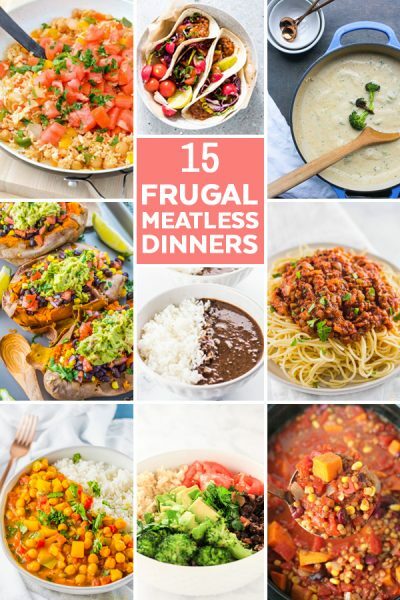 It’s quick, easy and beyond tasty. 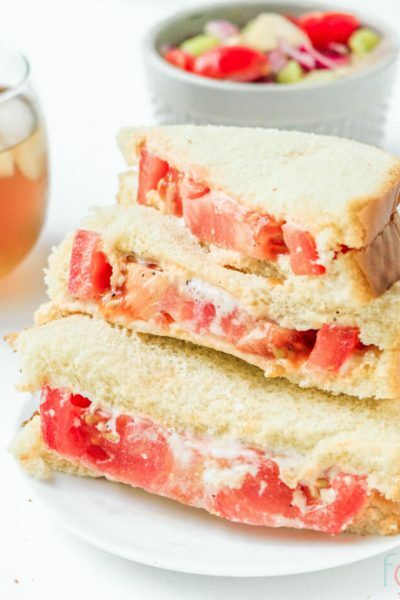 This recipe is inspired by and adapted from Chef in Training. I made a few tweaks to make this recipe my own. I hope you enjoy the version I came up with! 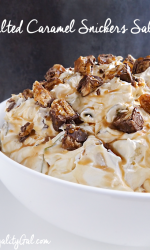 Ooey, gooey Snickers Salad that is taken up a notch by adding salted caramel. Is it a side dish or is it a dessert? You choose! Pour yogurt into a large bowl. Pour vanilla pudding packet over the top. Stir to combine until mixture is free of lumps. 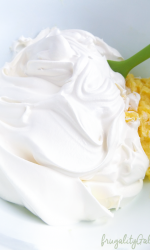 Mix cool whip into yogurt mixture until well combined. Keep bowl refrigerated until final steps. 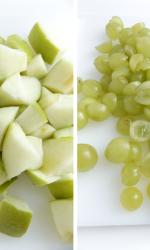 Chop apples into medium sized chunks and grapes in half. Chop 4 Snickers bars into medium pieces. I found it easier to cut them in half lengthwise, and then cut 4-5 times across. 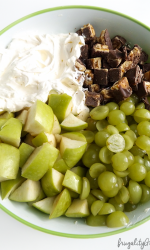 Mix all ingredients together and incorporate thoroughly. 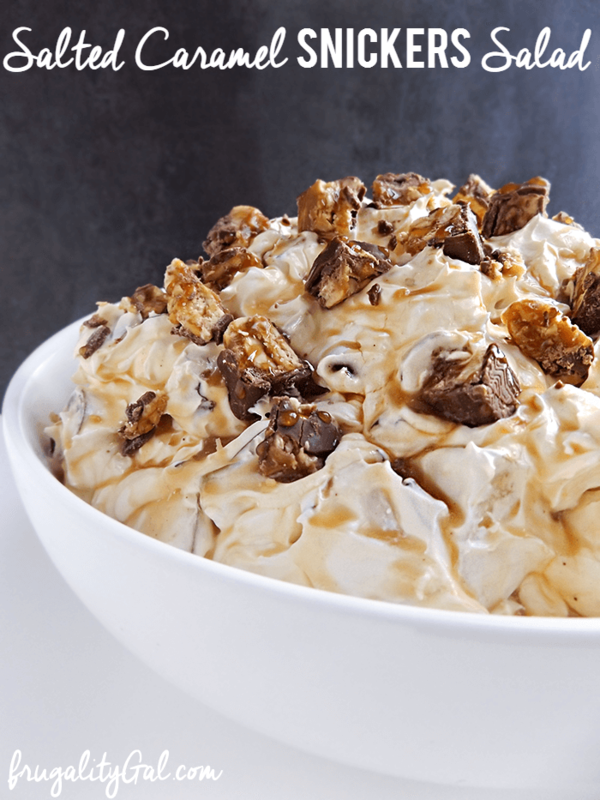 Combine sea salt and caramel topping. 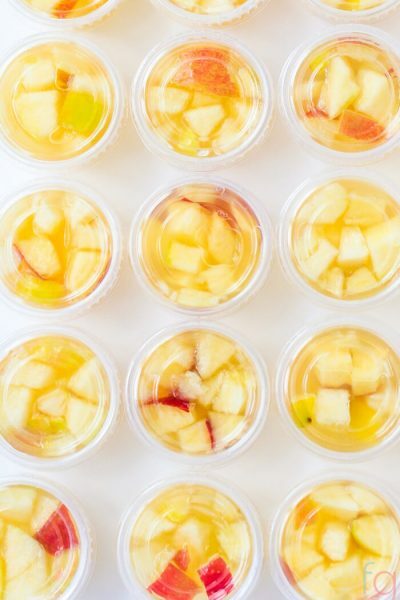 Pour into a squeeze bottle or into a container with a spout. 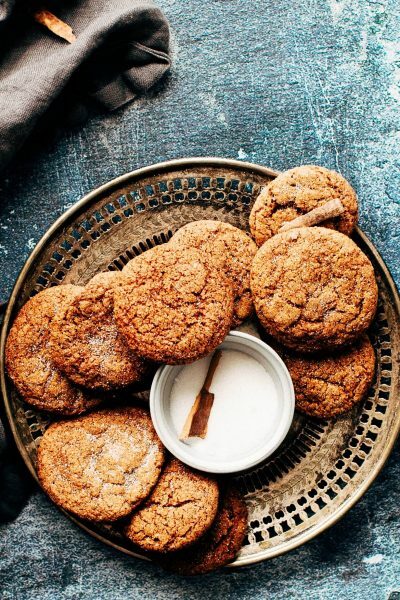 If you have neither on hand, drizzle with a large spoon. Chop the remaining bars and sprinkle across the top of the salad. Then drizzle caramel mixture over the top. WOW I WANNA TRY THIS SALAD! The post has been updated and information regarding the sweepstakes was removed. So sorry you ran into trouble, Adam!